The water level in Mopti showed a significant increase the last week. Based on the information available on 8 August, OPIDIN predicts that there will be an above average flood in 2018, comparable to 2016 and higher than last year and 2014-2015. The prediction of the flood level is still uncertain and depending on the rainfall in the Upper Niger basin during the coming weeks. The water level in Mopti showed a significant increase the last week. Based on the information available on 8 August, OPIDIN predicts now that there will be an above average flood in 2018, comparable to 2016 and higher than last year and 2014-2015. The prediction of the flood level is still uncertain and depending on the rainfall in the Upper Niger basin during the coming weeks. 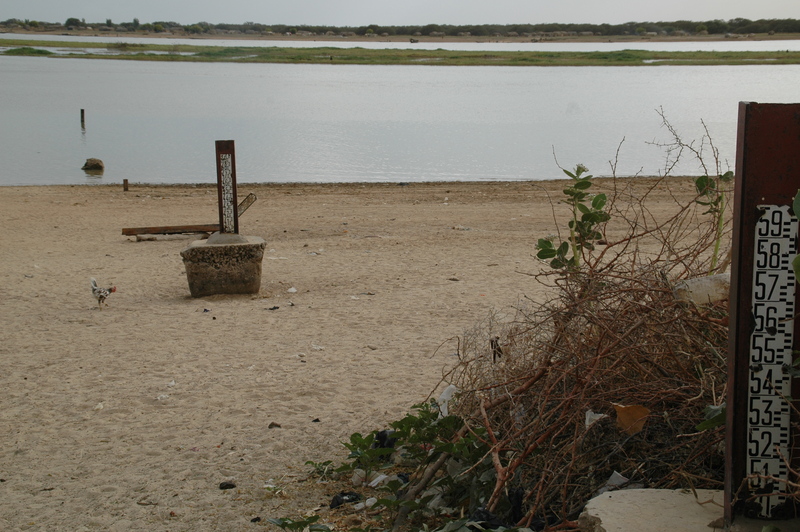 The water level in Mopti on the 8th August was 450 cm, resulting in an increase of 45 cm compared to the previous week. Also, this water level is about 5 cm higher than the one at the same date in 2016, when there was a high flood. Since 1980, the average water level in Mopti is 330 cm on 8th of August, so it is above average 120 cm this year. It is expected, that the water level in Mopti will show a further increase in the coming week until the peak is reached in Mopti. Based on OPIDIN, the level of flooding will be at its maximum in Akka during the fourth week of November and in Diré at the begining of December. These predictions are based on the water level reached in Mopti on 08 August, but also takes into account the recent rainfall in the Upper Niger and Bani, with very rainy days during the last week. The rainy season in the Upper Niger Basin started on an average level this year but with relatively much rain at last decade of July and the beginning of August, and an upward trend until the first decade of August in Upper Niger as well as in Upper Baní. The rainfall in the first eight days of August was also higher than normal in this time of the year. The weather models forecast for coming week again a rainfall being above average, supporting the expectation that the flood will be above average, or even high.